I loved your post on Nerdy Book club and was able to add a few books to my tbr pile from that and now from this post. I just discovered the used book sale at my library and came away with a huge haul like yours. I need to visit their store at the central library too. How do you listen to so many books??? Multi-tasking! 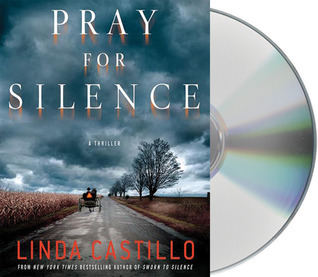 I always listen to books when I'm doing mundane things like laundry, or walking the dogs, cooking dinner, etc. 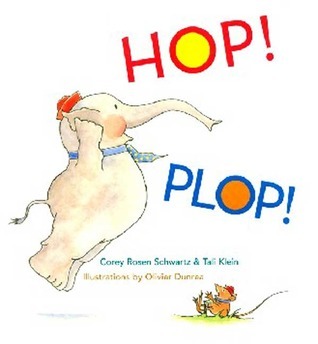 Those kids books you have look hilarious :) Love a great picture book! What a great variety and great selection of books. You really scored big for your classroom this week too. I loved Pushing the Limits. It immediately went on my next media center order. Here is my Monday Report. Happy reading! Your currently listening contain two of my absolute favorite books. Love them both. Have you read any other of Melina Marchetta's books? If not, you're in for a treat (although this Printz winner is probably my least favorite of her books. 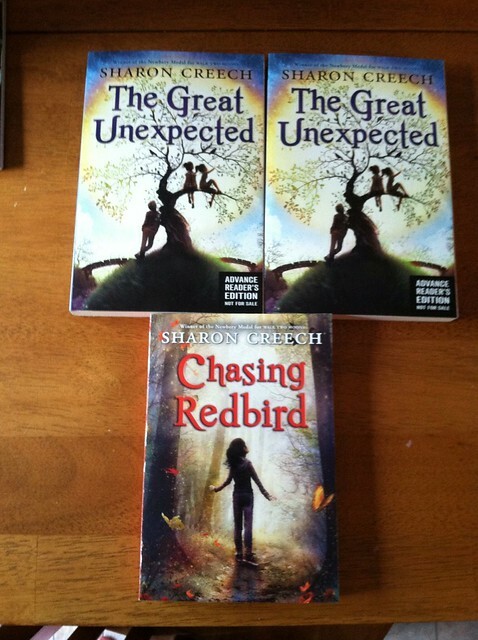 go figure) I really like the new covers for Sharon Creech's books. Glad they updated them. 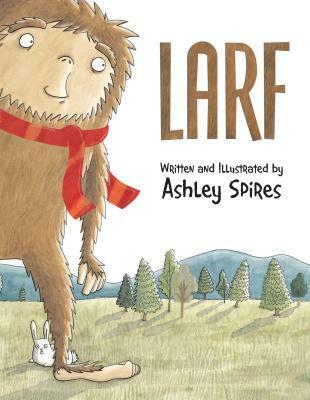 Don't Squish the Sasquash and Larf are two of my favorite picture books from this year. 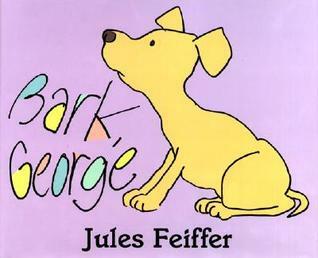 Bark George is a storytime staple at my library. 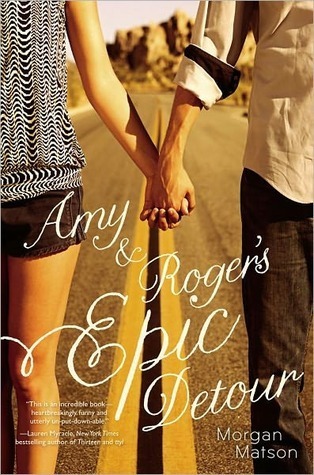 Really enjoyed Between Shades of Gray, Amy and Roger's Epic Detour, and Split as well. 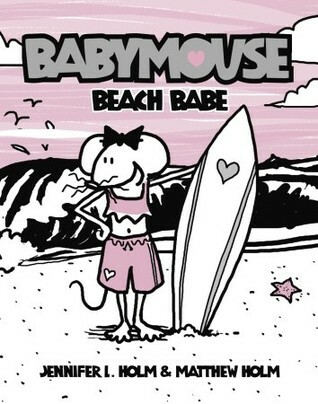 *Still* haven't gotten in the new Babymouse book at my library. I ordered it ages ago! I've heard sensational things about Level 2 lately. I hadn't heard of it until this past week! SO jealous of your library used bookstore- amazing haul especially for 25 cents! I agree with you about Amy and Roger- the playlists and souvenirs really add to the story. I've just reviewed Pushing The Limits- lives up to the hype! 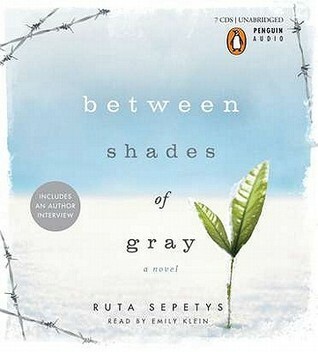 Between Shades of Gray by Ruta Sepetys is on my TBR so I'm glad you enjoyed it! The cover of The Great Unexpected is gorgeous. That alone makes me want to seek it out. I'm also fortunate that my library has an ongoing booksale, but it's selection is not nearly as nice as it appears your is. Great finds! 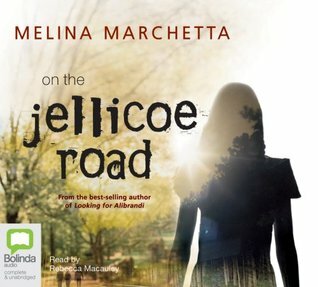 I haven't read Jellicoe Road but I love Melina Marchetta. I think her writing is beautiful. 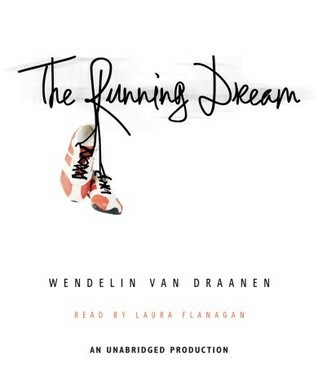 The Running Dream looks good, too...I've seen it all over...I should look for it! My library has great sales as well. I need to start going more often! You have so many great books this week! How was the audio of Between Shades of Gray? 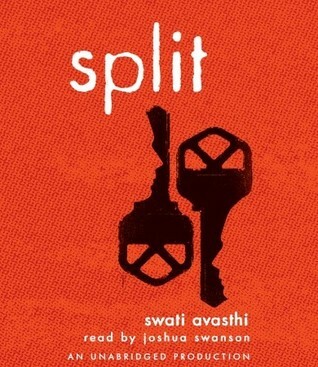 I've read it, but would love to listen if it's good. I've heard great things about the Jellicoe Road audio...can't wait to hear your thoughts! That Library haul is indeed impressive and a great teacher resource! 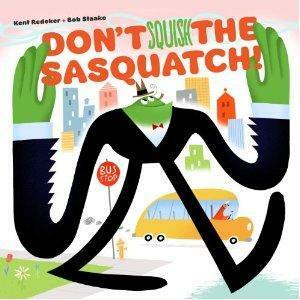 I can't wait to check out those Sasquatch books, especially living in Sasquatch-country here in the Pacific Northwest. 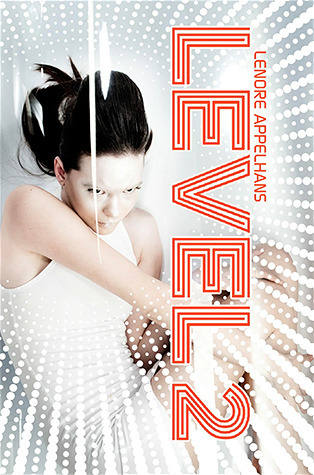 And you definitely have me curious about Level 2. How wonderful that your library does that! That would be so bad for my wallet...I try to avert my eyes from the library books sales! The Great Unexpected looks wonderful! 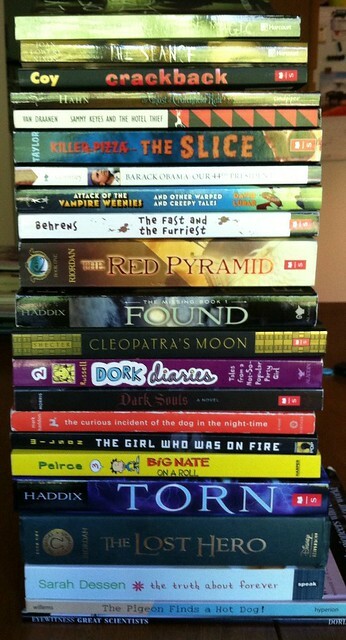 What an amazing book stack from your library sale! Fantastic for your classroom collection. Adding Between Shades of Grey to my TBR pile. loved your Nerdy Top Ten list. Agreed narrowing a list is next to impossible. I am currently on holiday and brought large stack of YA titles. So many great ones.